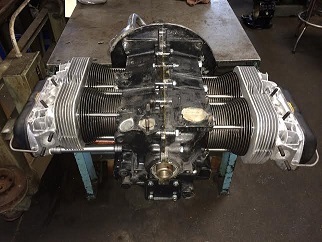 VW Aircooled 1600cc Premium Longblock with Stock Replacement Dual Port Cylinder Heads. Built on a Remanufactured German Engine Case. 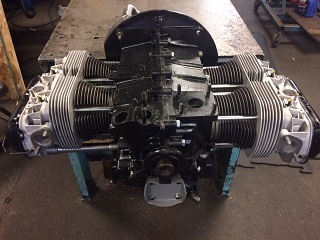 VW Aircooled 1641cc Premium Longblock with Stock Replacement Dual Port Cylinder Heads. Built on a Remanufactured German Engine Case. If you want a new engine instead of a remanufactured one, here is your solution; a NEW 1600cc Longblock single port. 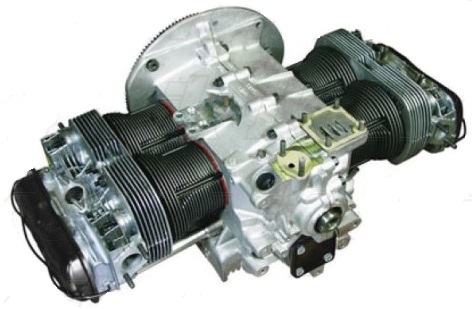 This engine is identical to our remanufactured unit, except it's assembled from new parts. It requires the same amount of labor to install as the remanufactured unit and also fits the same vehicles. This is a NEW 1600cc Dual Port Longblock which fits all Type 1 Beetles, Type 2 Buses up to 1970 and Type 3 until 1973.